Fill Out Patient Forms HERE. Kelly was born and raised in sunny southern California and then spent several years living in Australia. She has enjoyed living in Central Oregon since 2011. Kelly worked at St Charles as an in-patient phlebotomist before making the switch to be an Ophthalmic Technician. 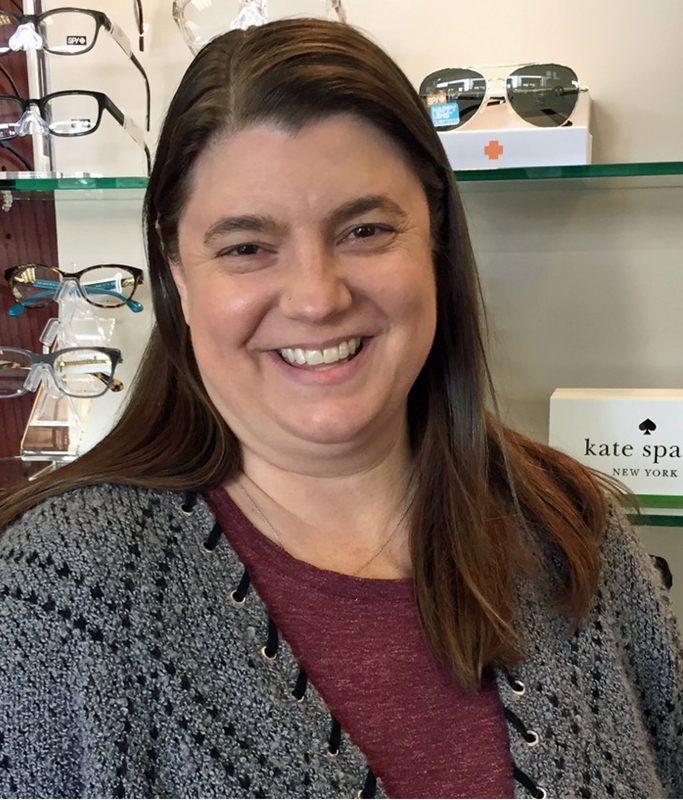 Helping people has been the driving force for Kelly, Working at Coffman Vision Clinic allows her to do just that. Coffman Vision Clinic 61535 S Highway 97, Suite 16, Bend, 97702, OR,. Phone: 541-389-4774.
http://www.coffmanvision.com. Visit Dr. Michael A. Coffman on Google+.